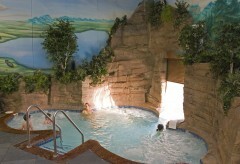 The Arrowwood Lodge at Brainerd Lakes has a 30,000-square-foot indoor waterpark with features the entire family can enjoy. 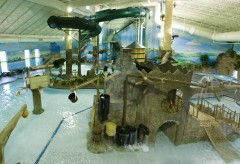 Waterpark passes are included with most room rates. 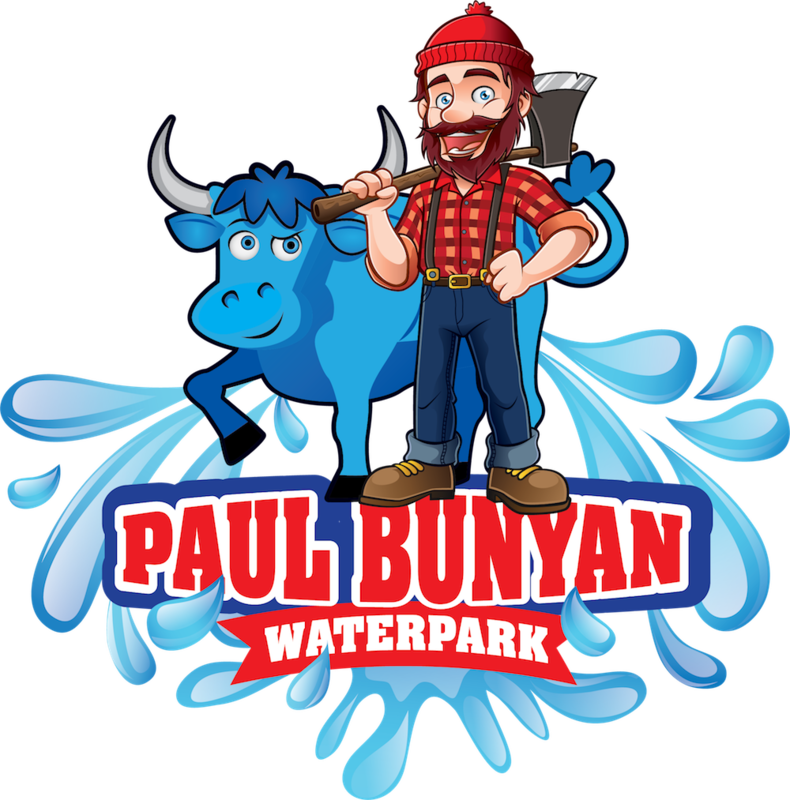 When booking your room, please check our hours of operation to ensure the waterpark will be open, or call us at (218) 822-5563. We welcome the public, but please call ahead to ensure the waterpark is open to outside guests. Call (218) 822-5563. Waterpark admission prices are per swimmer per day. Stop by the waterpark front desk to check out equipment. Kids and adults come to the Goldmine to experience 2,400 square feet of gaming.